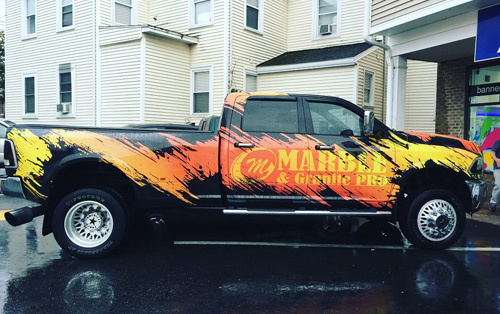 Looking for Vehicle Graphics to advertise your business in Massachusetts? Generate new business using a proven, cost effective lead generation tactic. Take your business with you wherever you go and attract customers. Optimize your budget to ensure each dollar works harder and goes farther. We GUARANTEE the best rates on vehicle lettering in the area. Talk to a Vehicle Lettering Expert now! 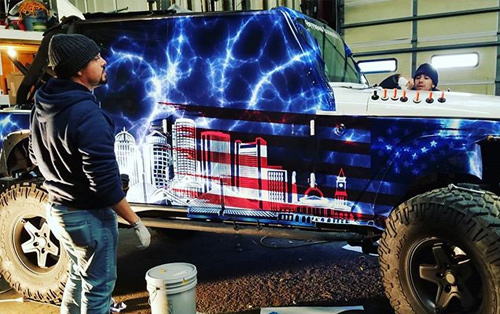 WITH A HIGH QUALITY VEHICLE WRAP, YOU WILL STAND OUT AND GET ATTENTION. 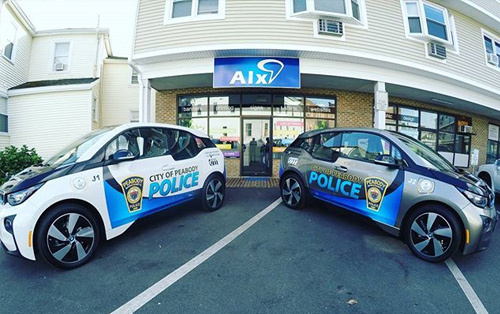 If you need personalized vehicle lettering for your car, truck, or van, working with Alx will give you the creative freedom you need. We color match your brand’s colors and help you with laying out your decal in order to achieve the highest level of visibility to both drivers and foot traffic. Talk to a Vehicle Graphics Expert now!